Air Conditioning Archives | Bloomfield Cooling, Heating & Electric, Inc. If your vehicle’s onboard control panel stops functioning, you wouldn’t allow just anyone work on your car, would you? Of course you would go to a certified auto mechanic. The same goes for your heating, ventilation and air conditioning system. 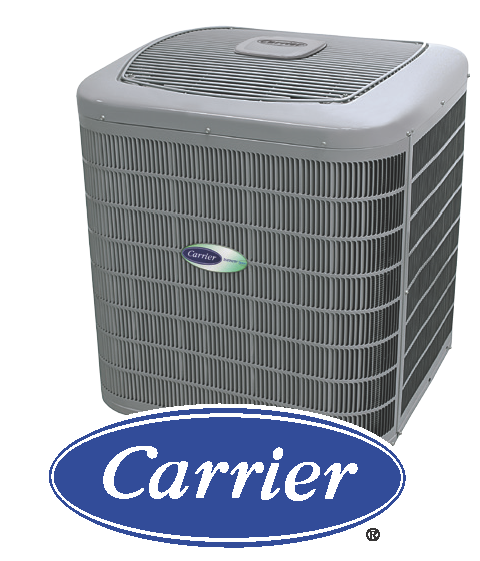 This is a specialized system with lots of moving parts and is a major investment in your home and your family’s comfort. 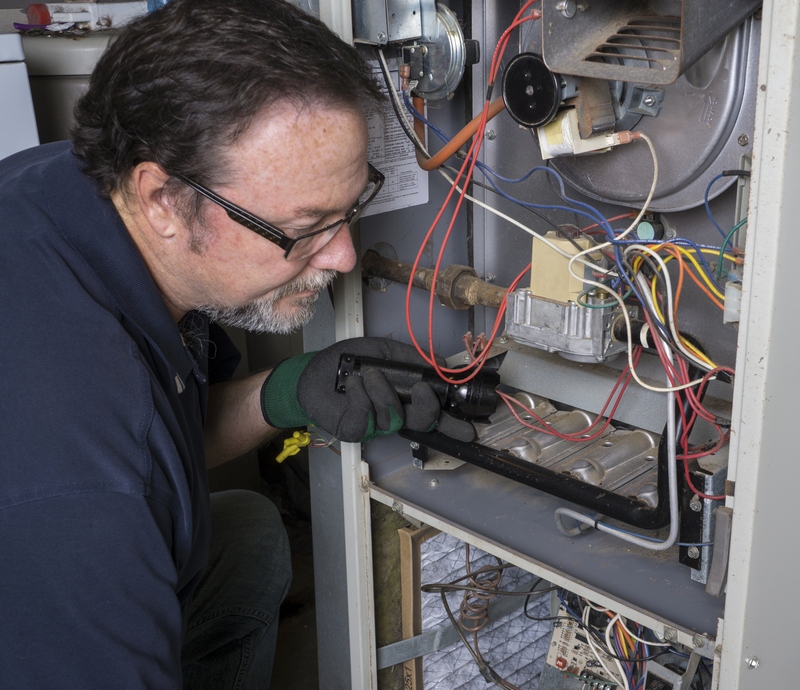 Servicing an HVAC system requires the expertise and know-how of a well-trained HVAC technician. You’re assured that your heat and air conditioning will continue to work efficiently and properly at all times. A highly trained, certified technician protects your HVAC system, your home, and your warranty. A well-trained technician or installer will know the latest and greatest options and repair and maintenance methods. Trust us, you’ll be very sorry if they don’t! Customer service and satisfaction will be much better. When you call the local HVAC company, ask about its staff’s training and credentials. Make sure the company’s techs have received proper (and well-regarded) industry training and have access to on-the-job or continuing education to stay up with HVAC industry trends and new technologies. 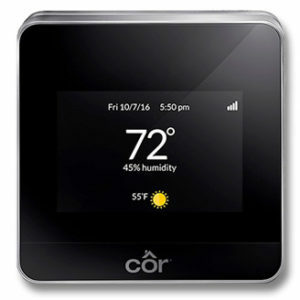 After all, today’s heating and cooling systems are always improving; systems being installed today are much more advanced than what was available 10 or 20 years ago. A continuing education program enables technicians to keep their diagnostic, repair, and installation skills sharp—and enable them to offer better customer service. HVAC training prepares installers and technicians to assess how the unit and ductwork should be configured to accommodate the space or the home’s layout. 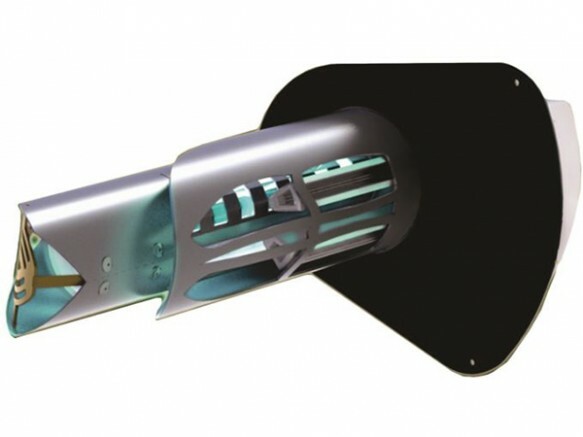 Installers and technicians must know the newest heating, ventilation and air conditioning designs. They also need to be up to date on crucial safety guidelines and OSHA codes—for everyone’s protection. 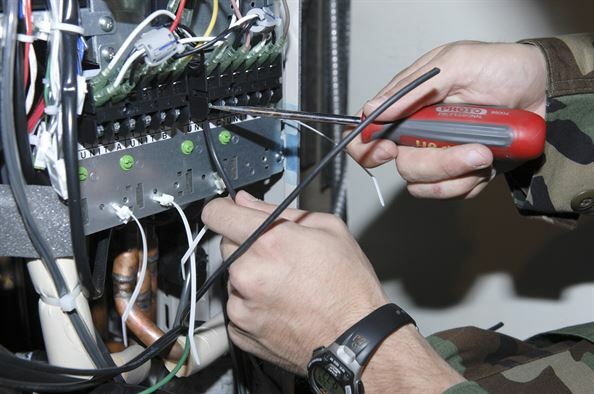 Comprehensive training should cover general knowledge all the various areas needed in HVAC work such as electrical, plumbing, carpentry, and refrigerant work. At Bloomfield Cooling, Heating & Electric, we have licensed electricians on staff to perform all the electrical work associated with installations and repairs but our technicians are also able to perform light electrical work so they can get the job done efficiently (and correctly). Training also enables technicians to be good diagnosticians. After all, when your heat is out or the air conditioning stops working, don’t you want someone who knows what he or she is talking about to come check out the problem? Certification is also important. Being certified proves the HVAC technicians have met various industry and government requirements to perform the work properly and safely. 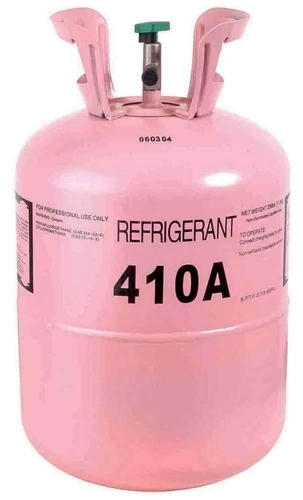 For example, at Bloomfield Cooling, Heating & Electric, Inc., we make sure our team members all have North American Technician Excellence (NATE) certification and those who must handle refrigerants carry EPA Section 608 certification. 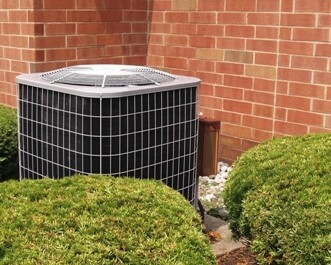 Note also that HVAC companies must be licensed by the State Board of Examiners of Heating, Ventilating, Air Conditioning and Refrigeration (HVACR) Contractors, which protects consumers by making sure all work is done in full compliance of state law. At Bloomfield Cooling, Heating & Electric, we pride ourselves on our HVAC technicians’ knowledge and skill. Our team offers superior service, earning us accolades on Angie’s List (multiple Super Service awards) and locally in the Best of Essex Readers’ Choice Awards (Best HVAC Contractor) four years in a row. We are currently hiring HVAC lead installers, HVAC installers, and HVAC service technicians. Interested candidates should send their resumes to us at info@bloomfieldcooling.com or by mail to our office: 127 Paterson Avenue, Little Falls, New Jersey 07424. So, you’re ready to upgrade your heating and cooling system or perhaps you’re preparing to install your very first HVAC system in your home. Like many homeowners, you’ve called a few contractors in for estimates so you can compare pricing and packages. But have you checked beyond the price quote to make sure they are trustworthy? As many New Jersey homeowners have discovered over the past couple of years, not all HVAC contractors are what they seem on the surface—much to the consumers’ dismay. Performing unnecessary work and driving up the cost of the job is one area to look out for. But how can consumers protect their homes and their wallets against unscrupulous contractors? Here are some tips for consumers anywhere and specifically for those in New Jersey, where we conduct business. Ask for references. Of course, any contractor will give you the best of the best from recent jobs but this will give you an opportunity to ask past customers pointed questions about the projects and garner different feedback. If the contractor balks when asked for references, or has no testimonials on the company website, walk away. Do an online search for the companies you’re interviewing. There are plenty of websites where consumers can submit reviews and others that are more industry-oriented that may have valuable information to consider. Check with the Better Business Bureau. Although not all companies are members, it only takes a minute and you might uncover unwelcome reviews and a history of complaints … or an A or A+ rating! Go to www.bbb.org for information and to find your local chapter. Contact the New Jersey Division of Consumer Affairs. This agency regulates contractors and serves as an important watchdog for consumers. Make sure the companies you plan to do business with do not have complaints lodged against them. You can check online and save yourself a lot of heartache in the process. Call Bloomfield Cooling, Heating & Electric. We take every project as seriously as if it were being installed in our own homes. Bloomfield Cooling, Heating & Electric has been voted “Best HVAC Contractor” three years in a row in Suburban Essex magazine’s annual Readers’ Choice Awards. Our company has also received the President’s Award from Carrier (we are a Carrier authorized factory dealer); winners of this industry honor are noted for leadership, management, customer satisfaction, expertise, business growth and operational excellence. We carry an “A” rating from customers on Angie’s List and we’re now in our 11th year as an Angie’s List Super Service Award provider. Need a quote on a new HVAC system? Want to find out more about our maintenance plans that keep your unit running at peak performance? Contact us at info@bloomfieldcooling.com or (973) 237-0505 to set up your free consultation with the HVAC contractor hundreds of NJ customers have trusted for decades. 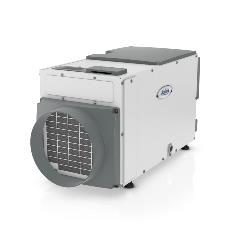 Looking for cooling system maintenance?